Survivor of notorious Evin prison Homa Hoodfar does not believe the claims by Iranian authorities that the death of Kavous Seyed-Emami was by suicide. The families request for an autopsy has been denied. 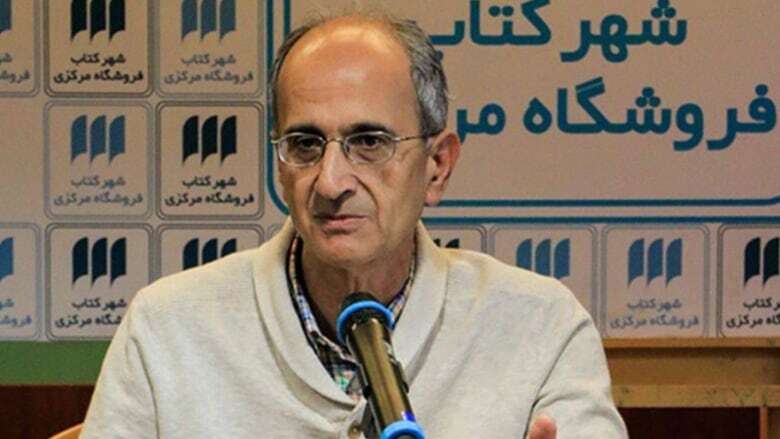 Authorities in Tehran say Canadian-Iranian dual citizen Dr. Kavous Seyed-Emami took his life while in Iran's notorious Evin prison — just two weeks after being arrested on suspicion of espionage and spying. 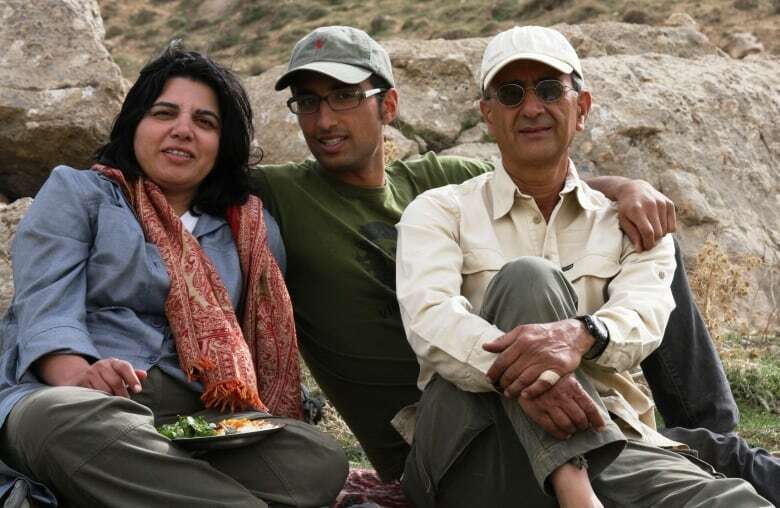 Family of the prominent environmentalist do not believe that's how Seyed-Emami died. But their request for an autopsy was denied by Iranian authorities, and his body is to be buried today, outside of Tehran. The case draws comparisons to Zahra Kazemi, the Iranian-Canadian photojournalist who was also in in Evin prison and died in custody after being beaten and raped. She is among many dual citizens now in Iranian prisons. Homa Hoodfar, an Iranian-Canadian professor at Concordia University was also imprisoned for 112 days in the same prison as Seyed-Emami. She told The Current's guest host Laura Lynch that the claims made by Iranian authorities about the suicide of Emami don't ring true for her. "When you are in a detention centre, it is absolutely impossible to kill yourself even if you really try hard because there is nothing there. They make sure that there is no window, there is no rope, there is nowhere to hang your rope. There is nothing," she said. Hoodfar said when she heard of Seyed-Emami's death and imprisonment it brought back difficult memories of her own time in prison and what she had to endure. "During those times I almost felt that I was dying. And I thought of Zahra Kazemi while I was sitting on the chair facing the wall as they were shouting and accusing me of being a spy for the CIA." Dual citizens are not able to receive consular assistance when they are detained in Iran because the state does not recognize dual nationality. However, Hadi Ghaemi argues it shouldn't exclude Canada from taking action and putting pressure on Iran for targetting and detaining dual citizens. The executive director of the Center for Human Rights in Iran, an independent, non-partisan group, said he's "highly disappointed" in the government's response to this case. "They have shown an absolute lack of courage in taking the lead internationally in calling for independent investigations and supporting the family," he told Lynch. "I think they are miscalculating big time. It shows again why not having an embassy in Tehran is a problem." Ghaemi said Canada's silence will hurt Canadian interests in Iran, and among Iranians in the short and long-term. The Canadian government has said officials are in Ankara, its nearest diplomatic mission, actively seeking answers in this case, but Ghaemi says that's not good enough. "We've already missed a very important window of opportunity — the last 48 hours before the burial of professor Emami's body." "This was a critical moment that Canada could have and led international efforts, publicly and privately, calling for the body to be in possession of the family," he explained, giving the family their own ability to conduct an independent autopsy. "Canada could have done a lot to support and call for that." The Current did request Global Affairs Canada to comment on this story but we have not yet heard back from them. This segment was produced by The Current's Rosa Kim and Idella Sturino.